The year has been very challenging and some of us had to get some loans or borrow money from others. One good way to make your Christmas merry and feel a little less stressed is by paying debts and free yourself from worry. If you think you could, it is wise to try to settle some debts to lessen your worries and have a happy holiday. Knowledge is the kind of wealth that no one can take away from you. Moreover, additional learning or skill can be a tool for success. It is a good idea to enroll in short courses that would increase your knowledge and improve your credentials. You never know? It could be your ticket to bigger opportunities. Of course, Christmas is a time for splurging and giving gifts, but it is also a good time to start saving. Opening a savings account could be very helpful, as you will not only get to control your spendings, but also prepare for the future. Starting a business will sometimes require a good amount of capital. That is why it is also a great idea to start a business using your 13th month pay or bonus. Doing so will not only help you earn extra cash, but could also help you possibly build a stable livelihood. 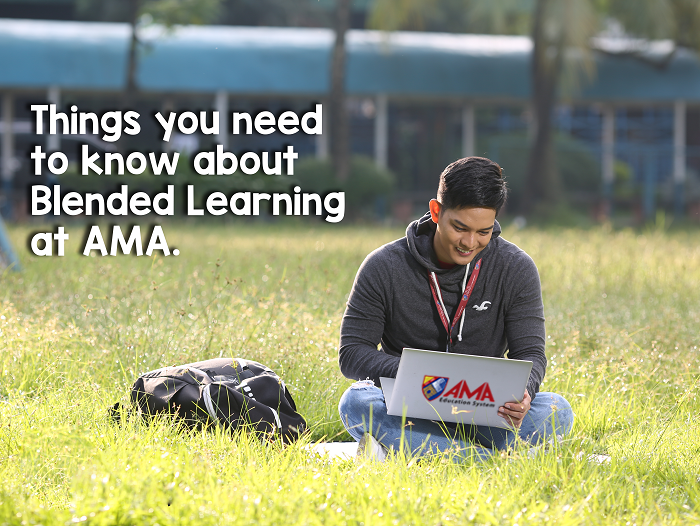 A popular choice for TESDA Short Courses in the Philippines.